March saw one of my best ever writing weeks, with just over 9000 words added to my next Jefferson Tayte Genealogical Mystery. I had spent the first two weeks of the month feverishly plotting the rest of the story, and I think that helped as I had a very strong idea of where I was going when I got back to the writing. I've now passed the half way mark in my goal to reach my expected book length of 100,000 words. There's still a lot of work to do, but I'm hoping for some more of those high word count weeks to help me towards my target along the way. There's a past narrative again this time, and that's now written, so I'm back with JT again and it's been good to catch up after I left him last year at the end of The Lost Empress. 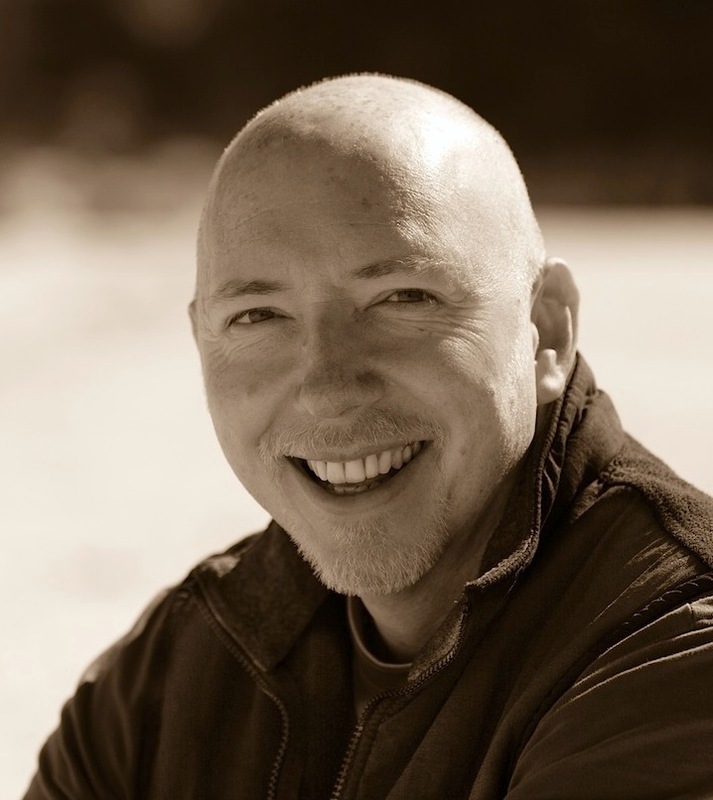 Nominate an author and win £200 worth of books! I'm now a member of the Crime Writers Association, and if I'm on your list of favourite authors, and you can find the time, please consider voting for me in the CWA Dagger in the Library awards via this LINK. It won't cost you anything to vote, and you could win £200 worth of books! Nominations close on 13 April. 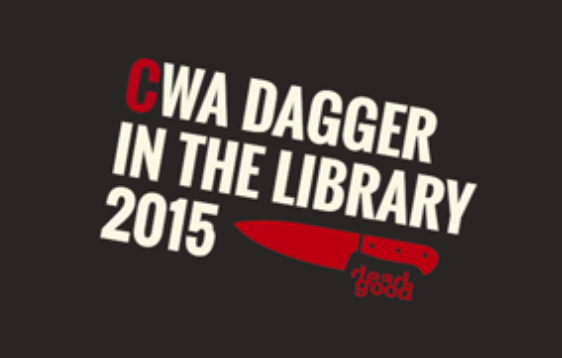 The Dagger in the Library is one of six highly prized CWA Dagger Awards, which have been awarded to crime writers since 1955. It is a unique literary award in that it offers a chance for readers to nominate their favourite British crime fiction authors. 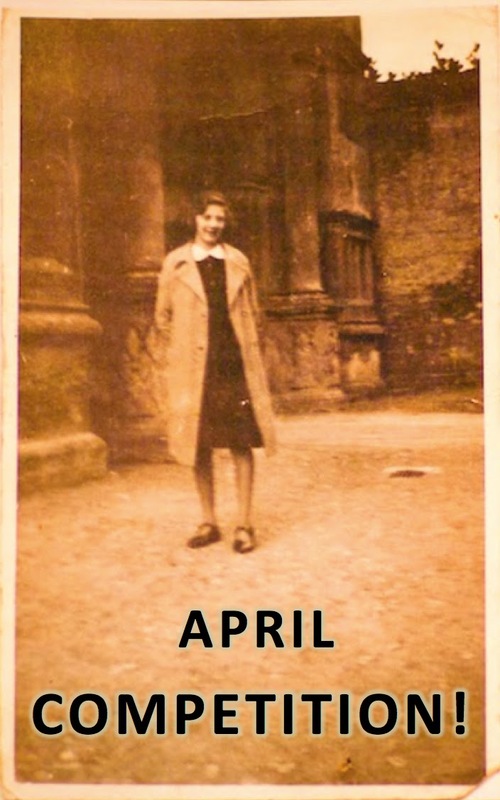 If you like competitions, my April Facebook competition is to share photographs of your ancestors. The image that has the most likes at 8pm UK time on 30 April wins, and the person who posted it will receive a signed paperback from my Jefferson Tayte Genealogical Mystery series. There are several great entries already, so thanks to everyone who has entered so far. You can enter HERE. 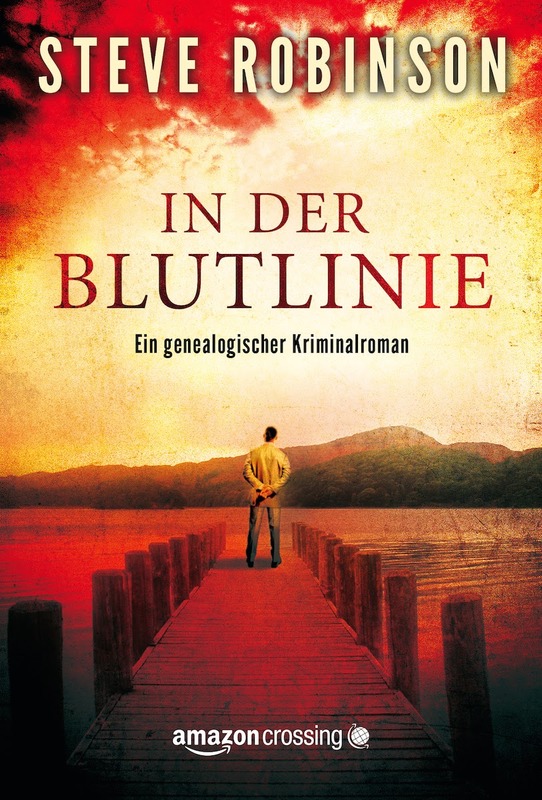 To wrap up, I'd just like to announce that the German translation of In the Blood has now been published by Amazon Crossing. It's the first time any of my work has been translated into another language and it's doing well, so hopefully the rest of the series will be translated at some point, too.